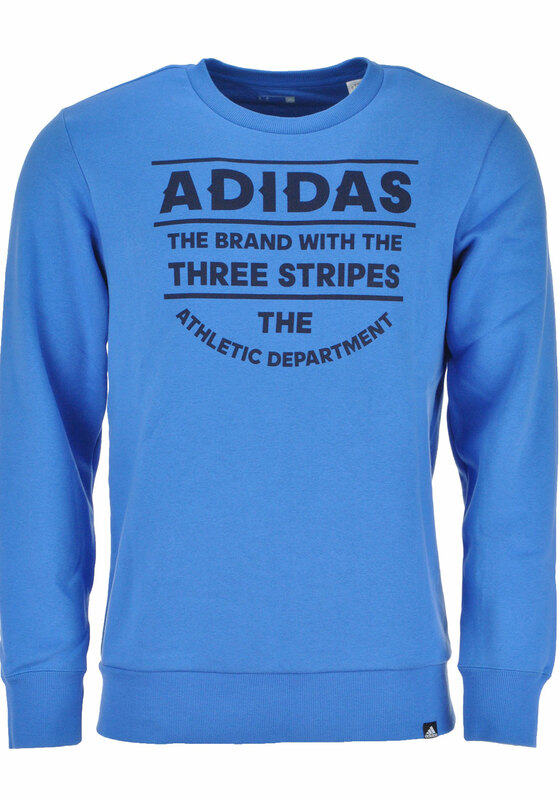 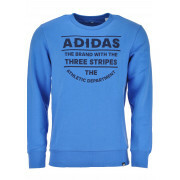 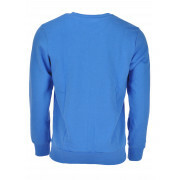 Adidas presents this stylish athletic D crew neck sweatshirt in blue. 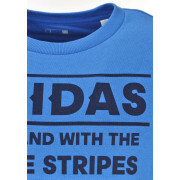 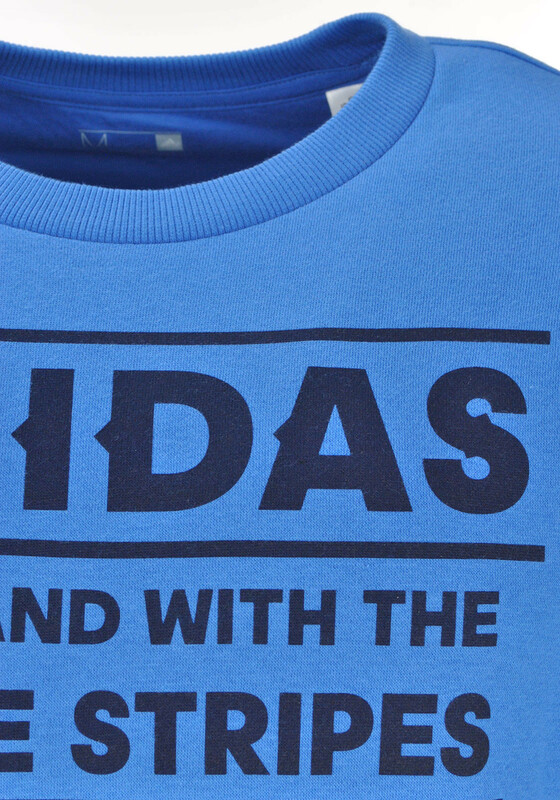 Featuring Adidas the brand with the three striped printed slogan, ribbed elasticated neck, trim and sleeve cuffs. 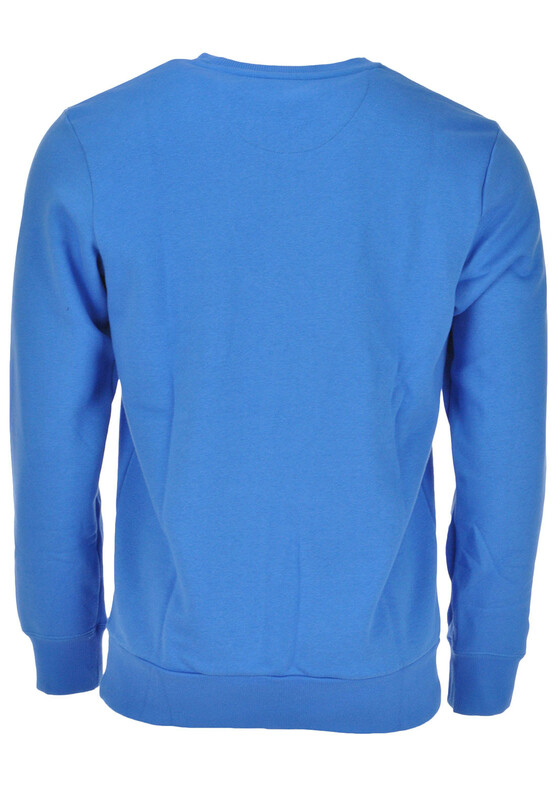 It is fleece lined and is perfect for wearing after training sessions or for every day.